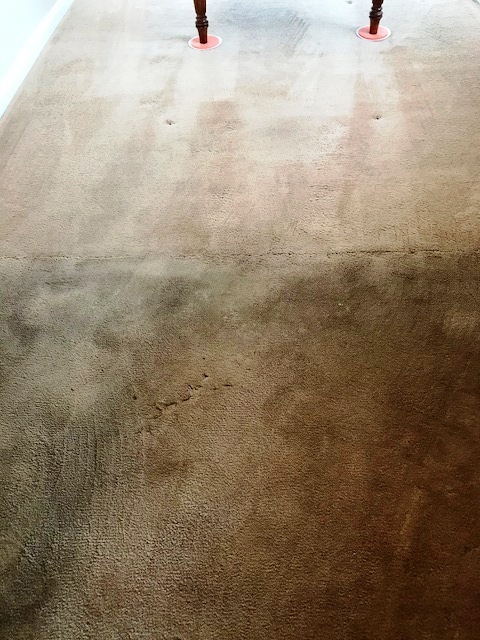 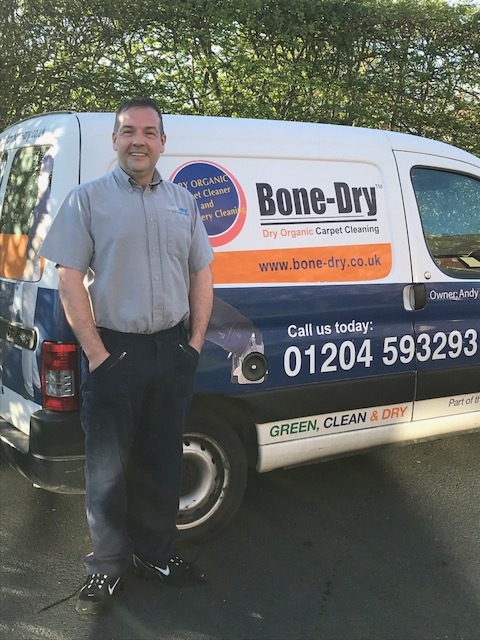 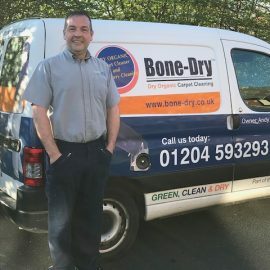 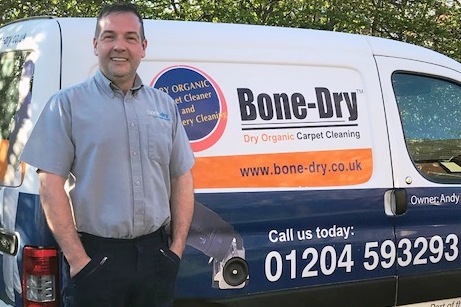 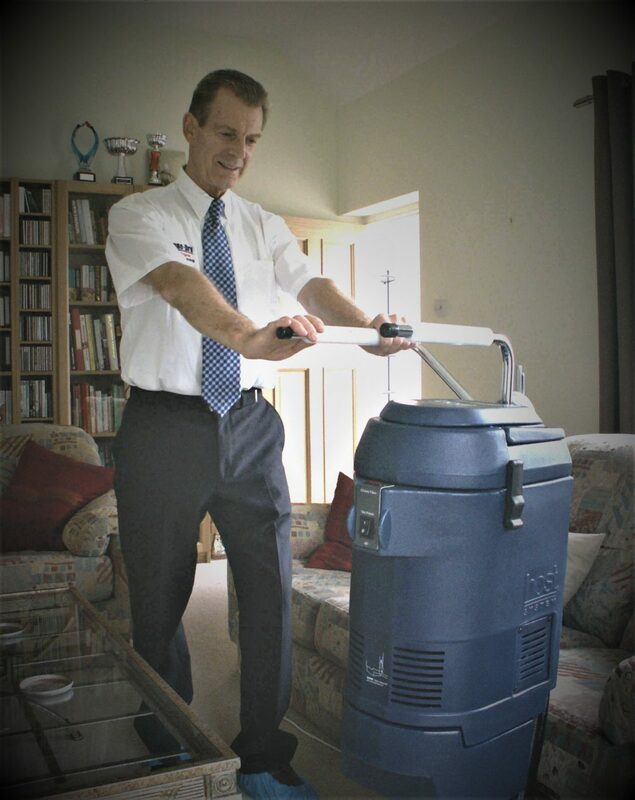 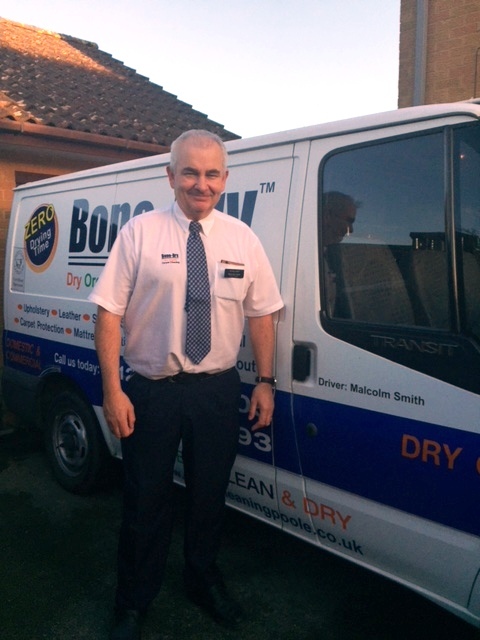 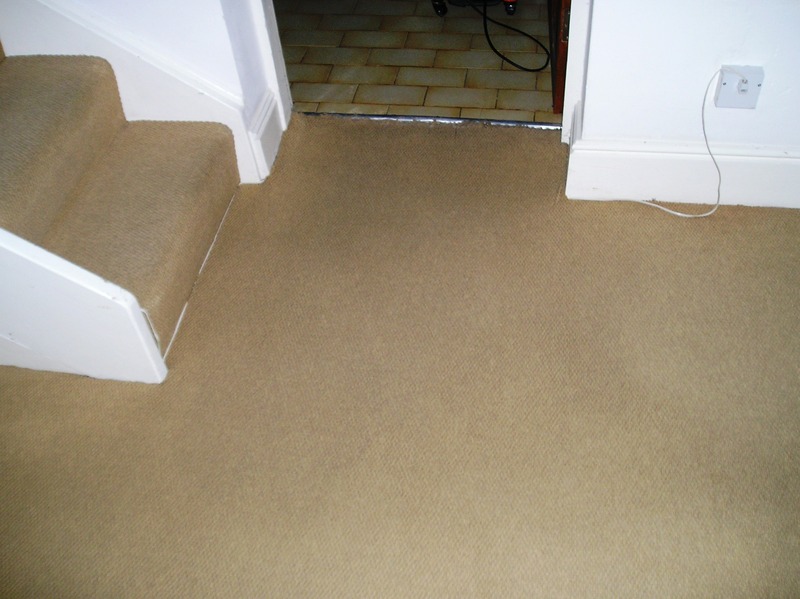 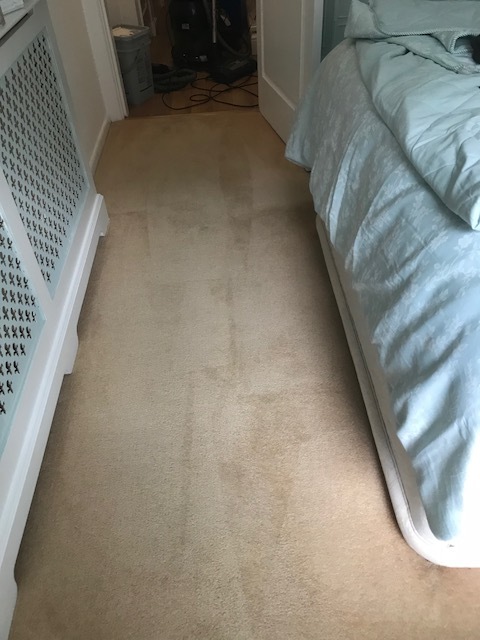 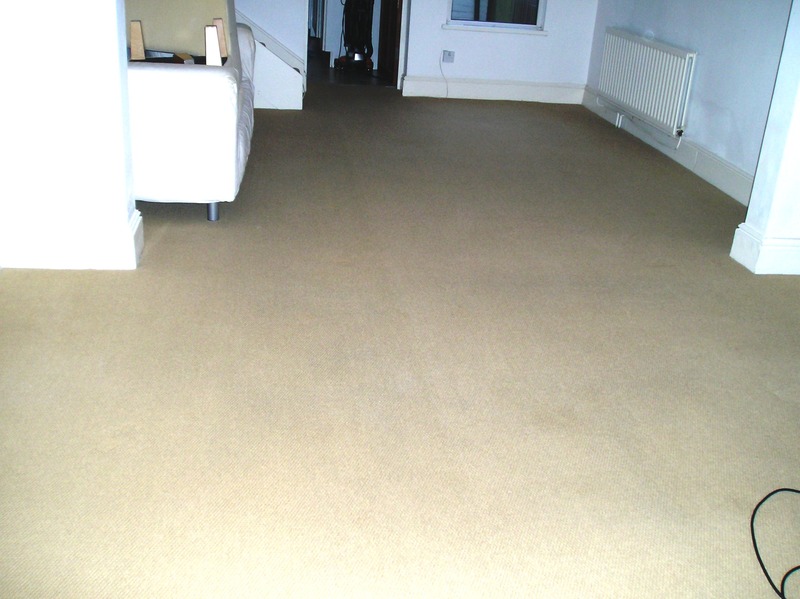 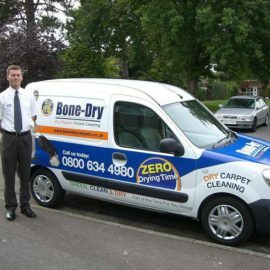 Bone-Dry; Dry Carpet Cleaning was set up to provide an alternative to untrained carpet cleaners and the traditional wet cleaning methods, which can have their short comings with long drying times, shrinkage and wick back. 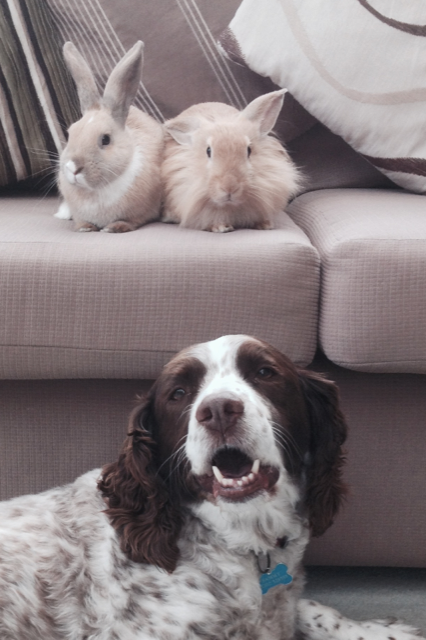 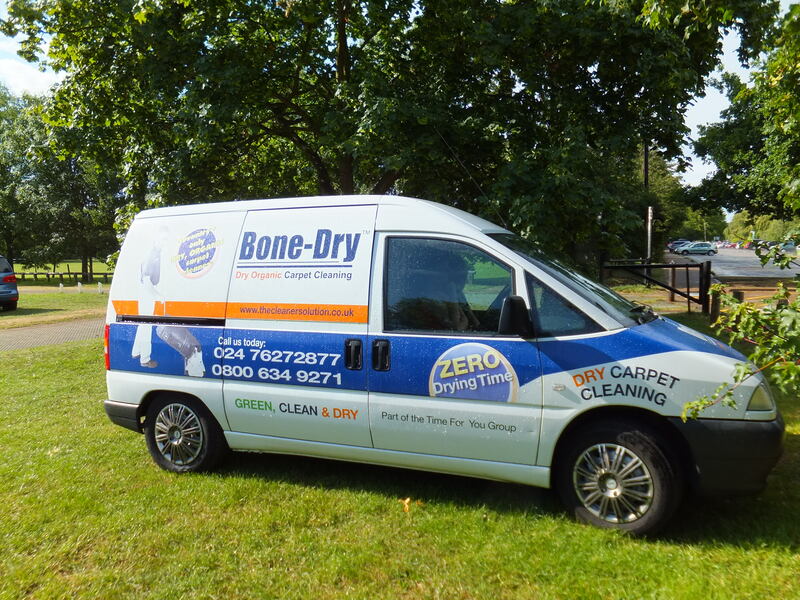 We use an organic compound to deep clean your carpets, with Zero Drying Time! 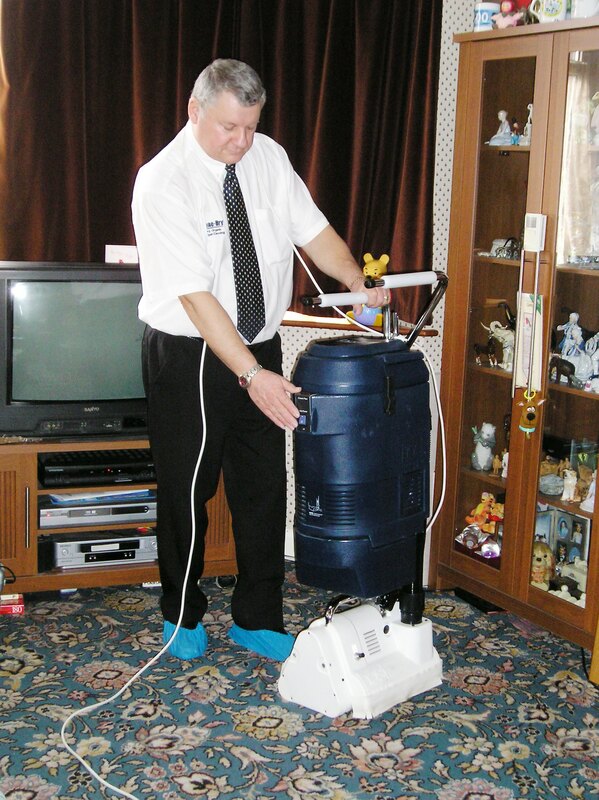 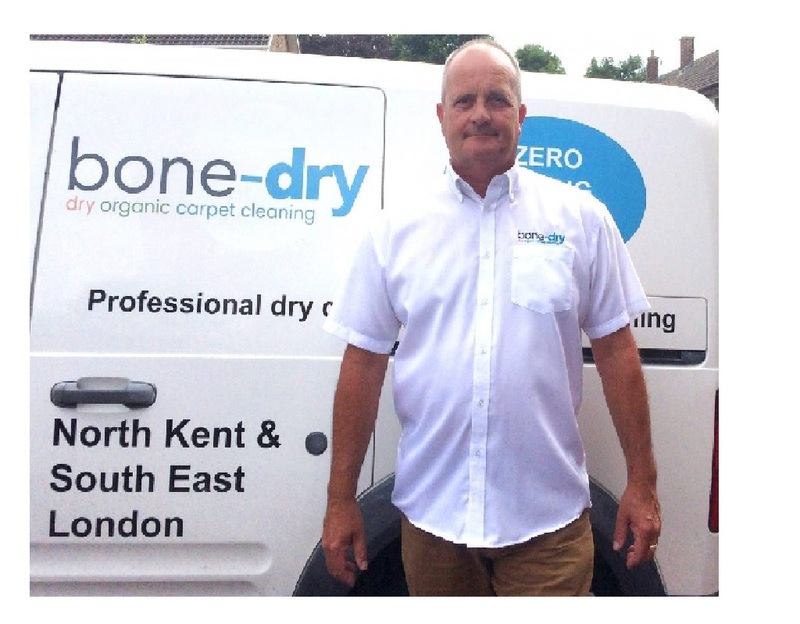 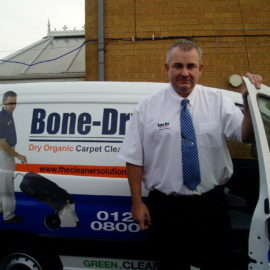 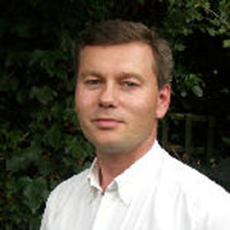 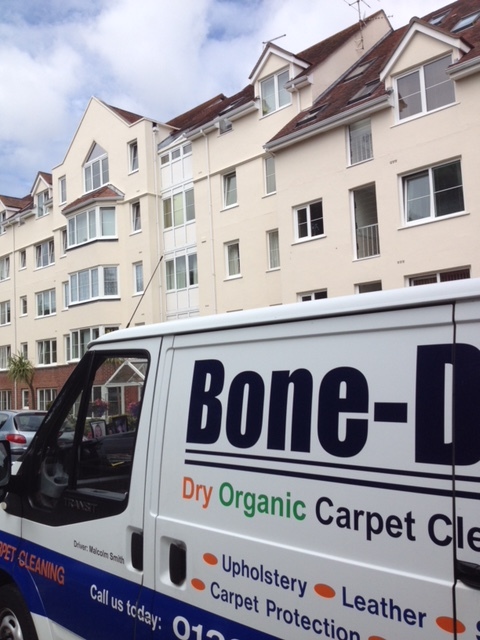 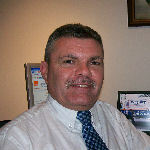 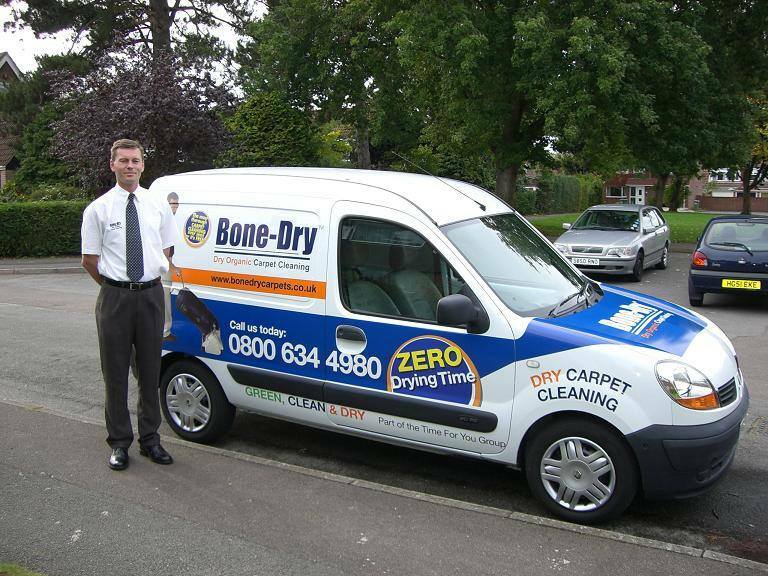 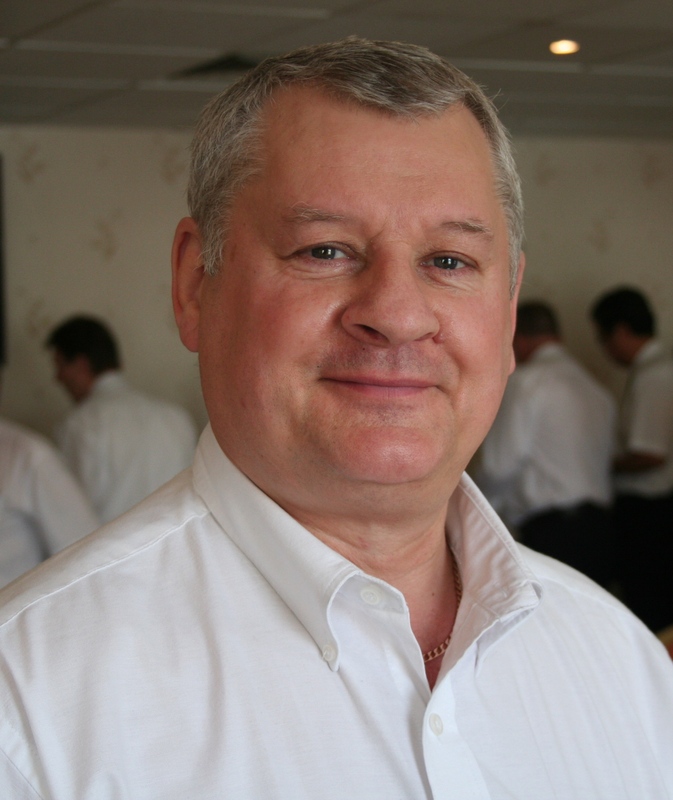 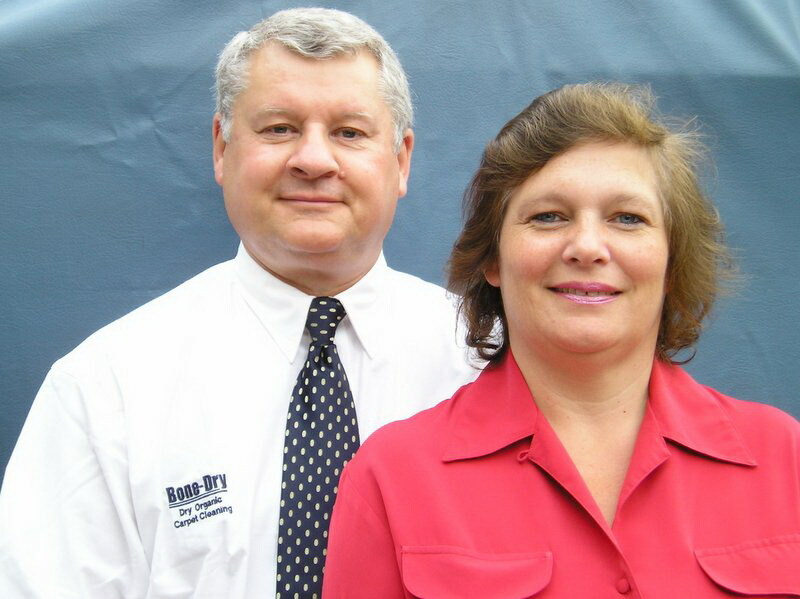 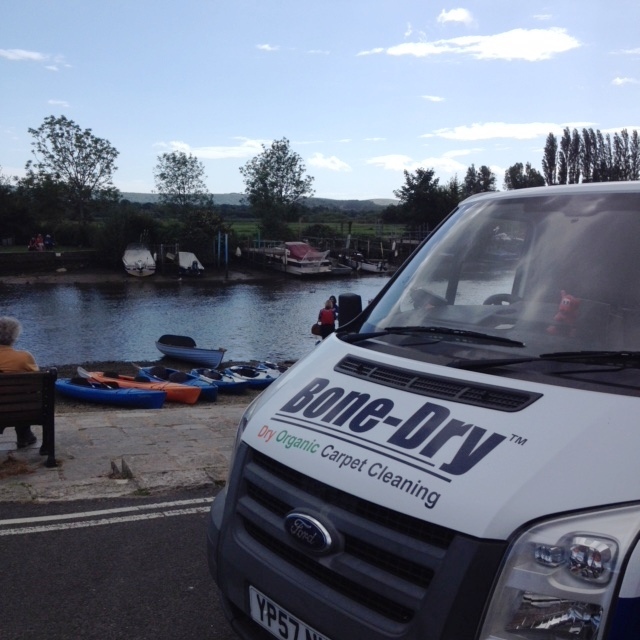 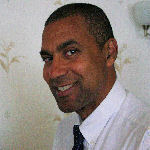 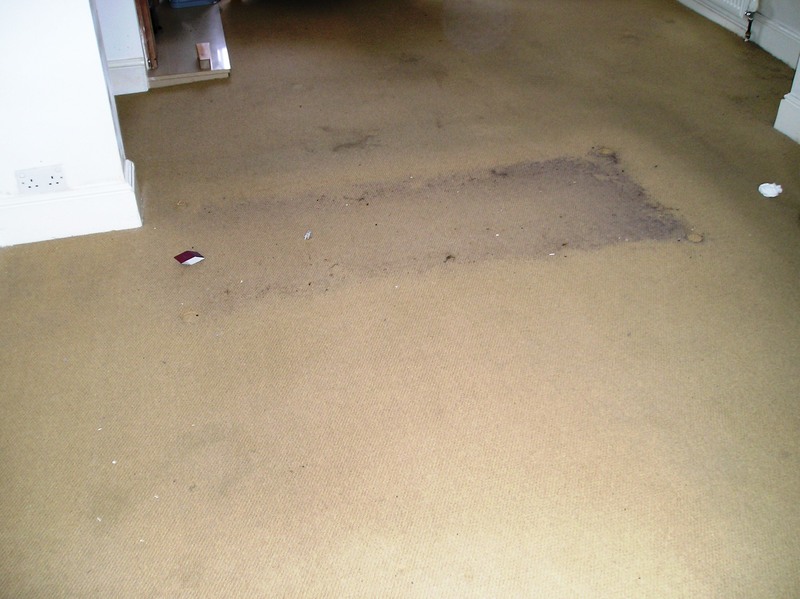 Dry carpet cleaning – the Bone-Dry way. 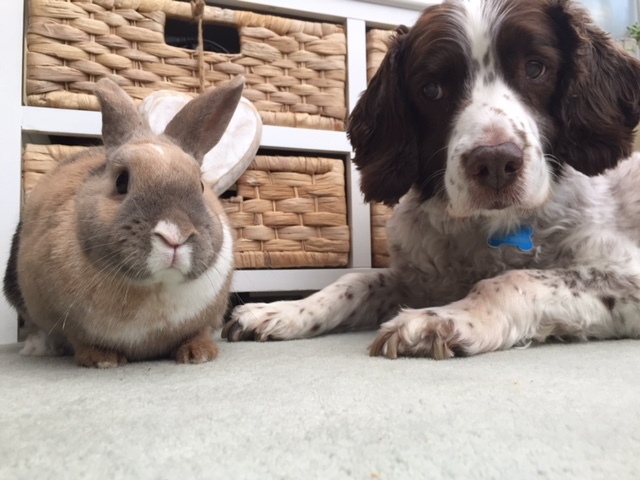 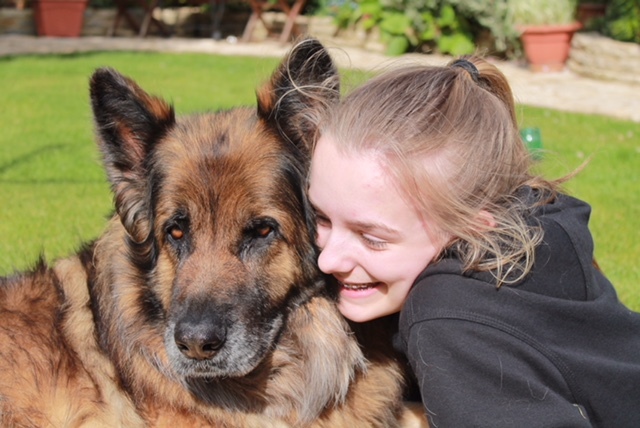 Our organic system is safe for babies, safe for pets, safe for allergy suffers and safe for all material including wool and natural carpet fibres. 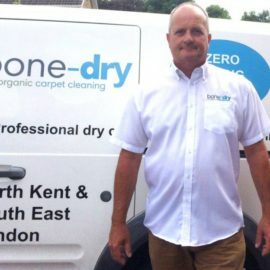 You have now discovered dry carpet cleaning which is the most thorough and convenient way to deep clean your carpets with No Drying Time! 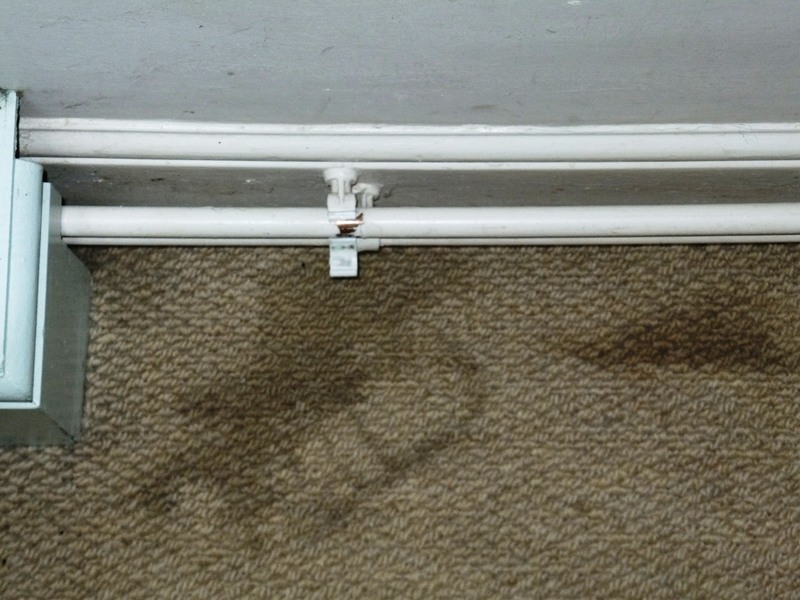 Our system is thorough because we don't cut corners. 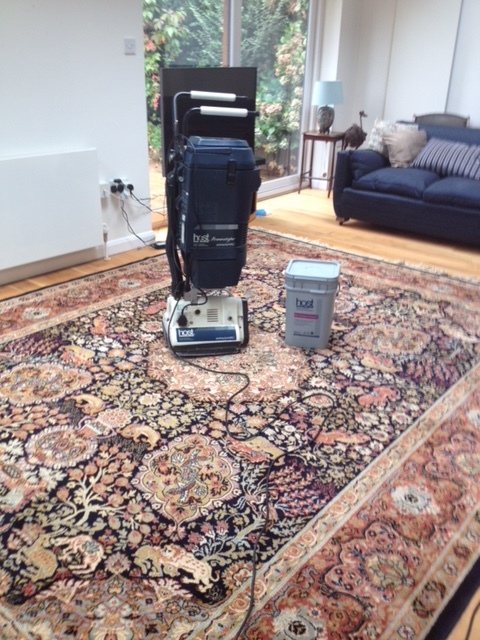 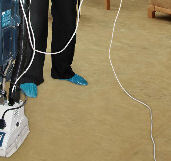 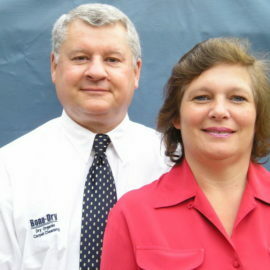 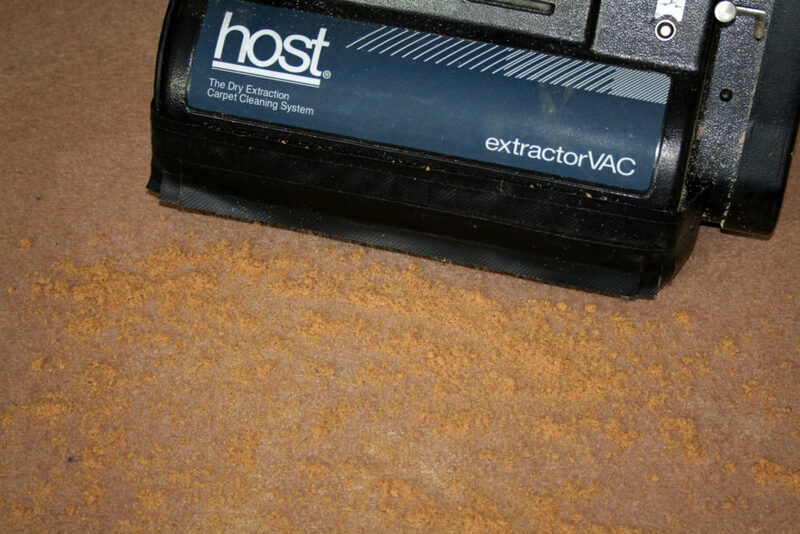 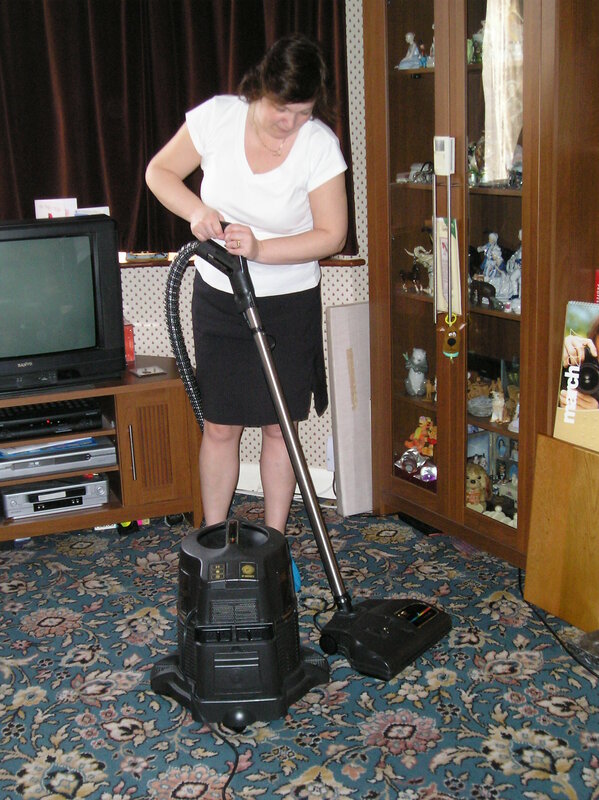 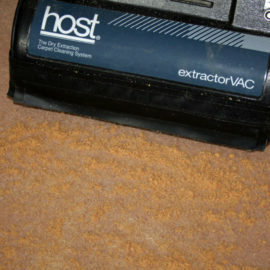 First of all we thoroughly and professionally pre-vacuum your carpets and upholstery. 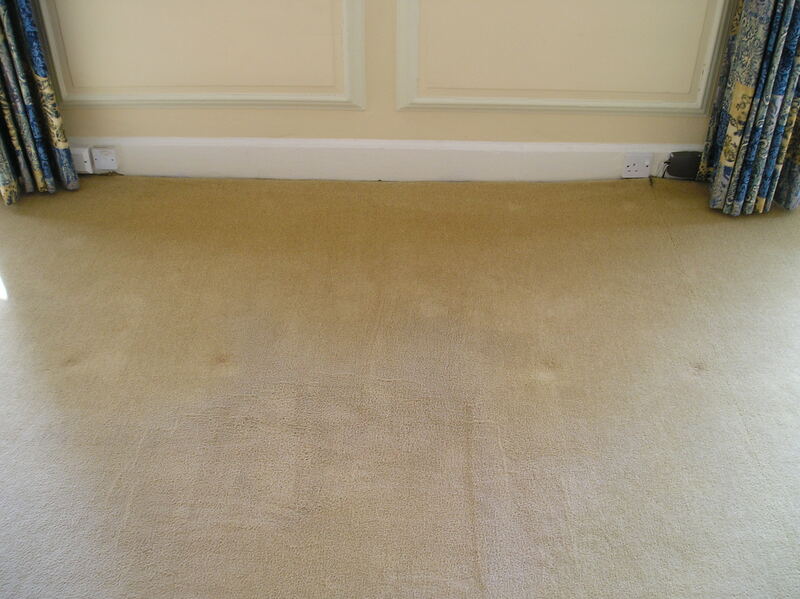 All spots and stains are then individually treated to ensure they are removed completely, and not just merged into your carpet. 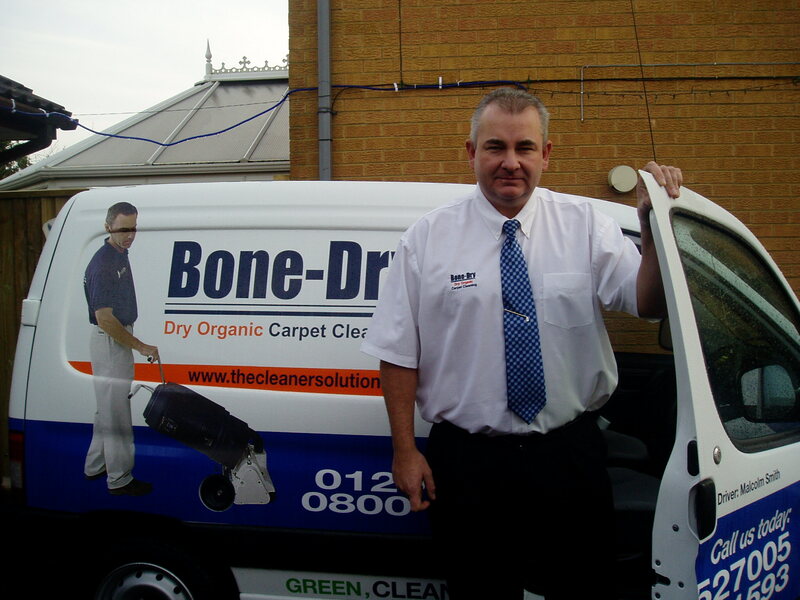 Then, we use our special Dry Carpet Cleaning Organic Compound to deep clean your carpet from the base up; we call them sponges because they literally absorb the dirt. 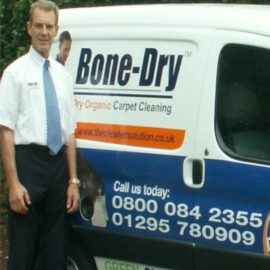 We use only the best products on the market, to give you the best results. 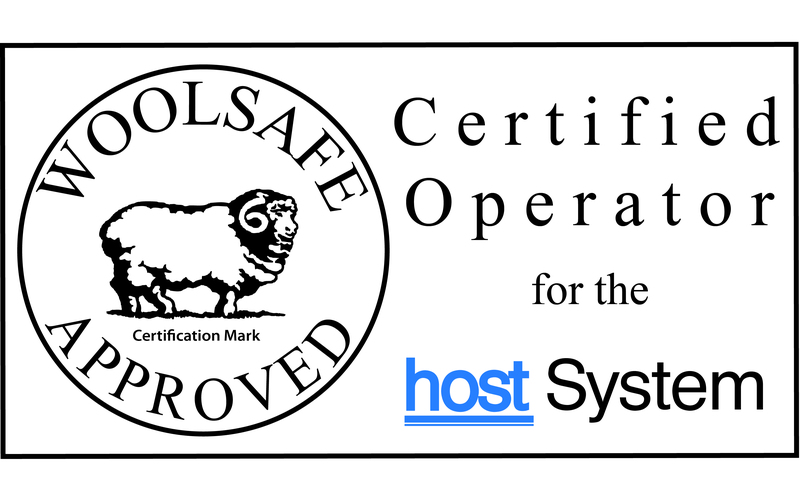 The Woolsafe approved compounds are backed up with lots of data and tests that prove our claims. 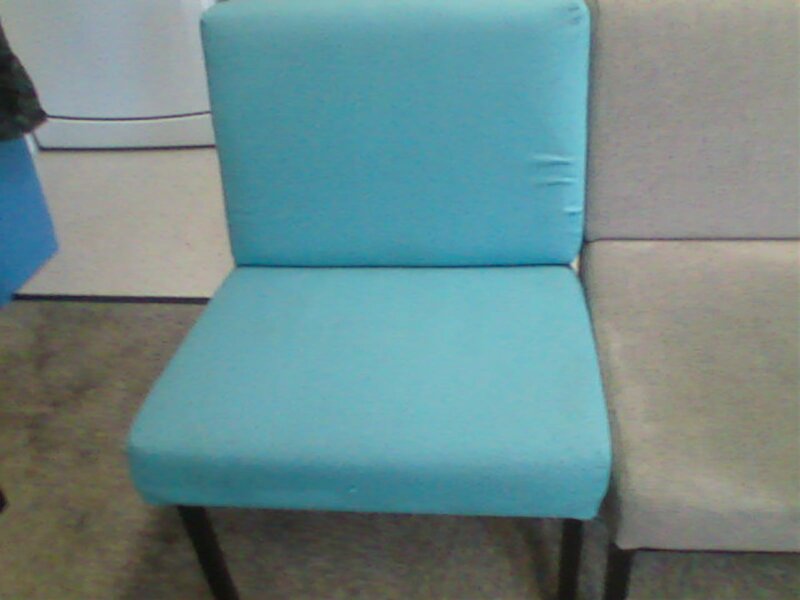 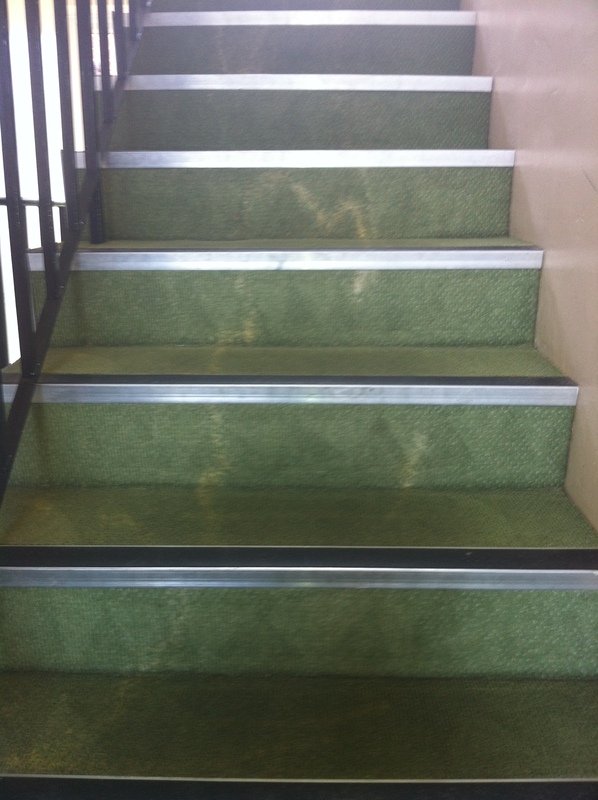 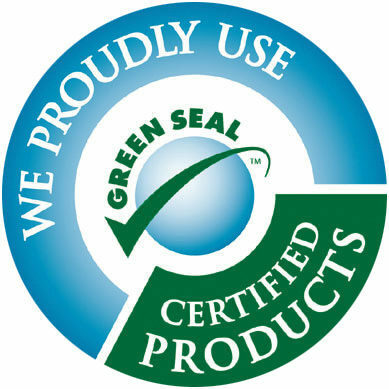 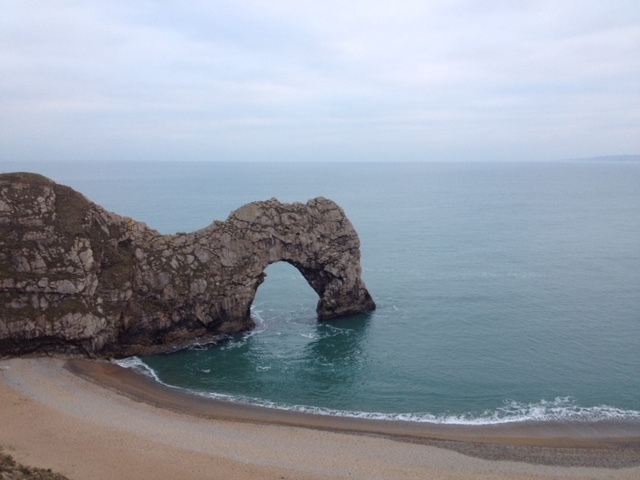 They are also a completely natural product and greenseal approved. 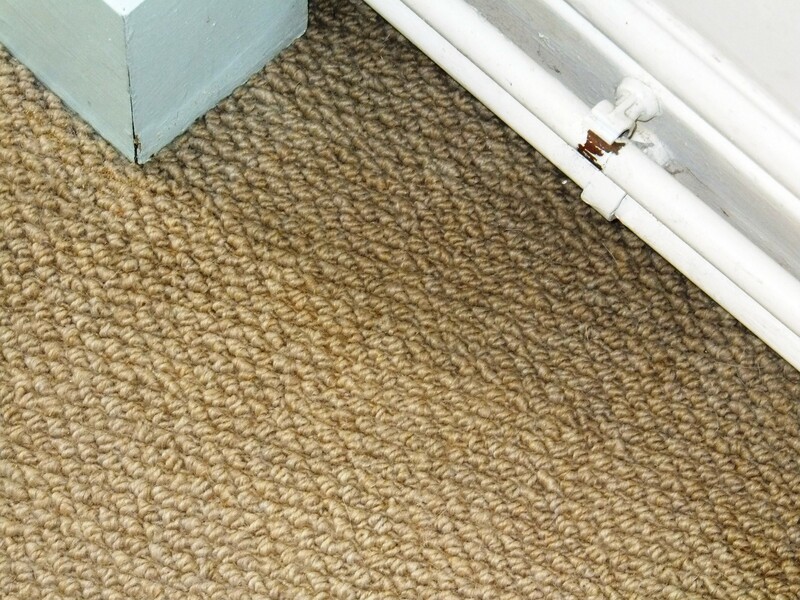 The natural and dry nature of the cleaning product makes it entirely suitable for all types of carpet from wool to synthetic and include all natural fibres so often found in homes across the UK such as sisal, coir and seagrass. 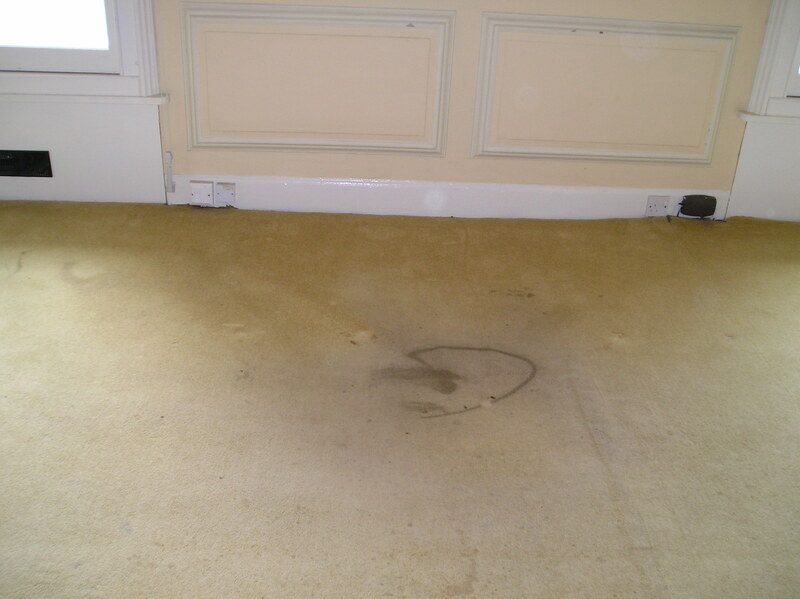 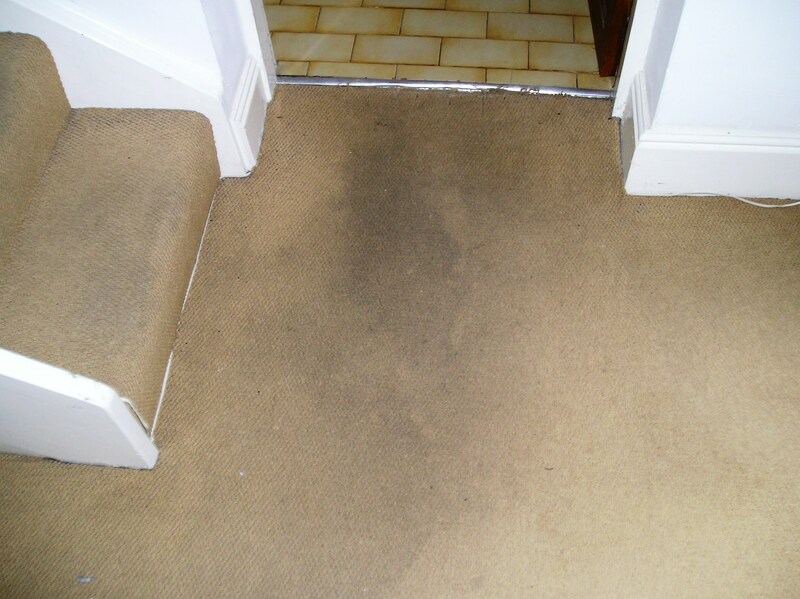 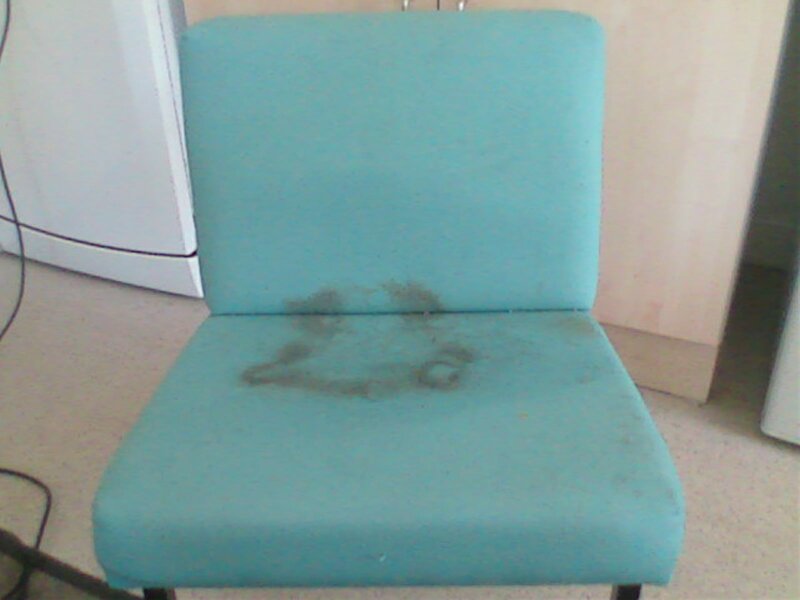 Once the carpets are cleaned our operators are also able to provide a stain protection coating if you desire.